Prey, the new entry in the series developed by Arkane, is almost upon us, and what better way to celebrate the incoming release with a brand new trailer? The new Prey trailer, which can be watched below, prepares players for the horrors they will witness as they fight off the invasion on Talos I. If you really cannot wait to play Prey, a first hour demo is now available for download on consoles. 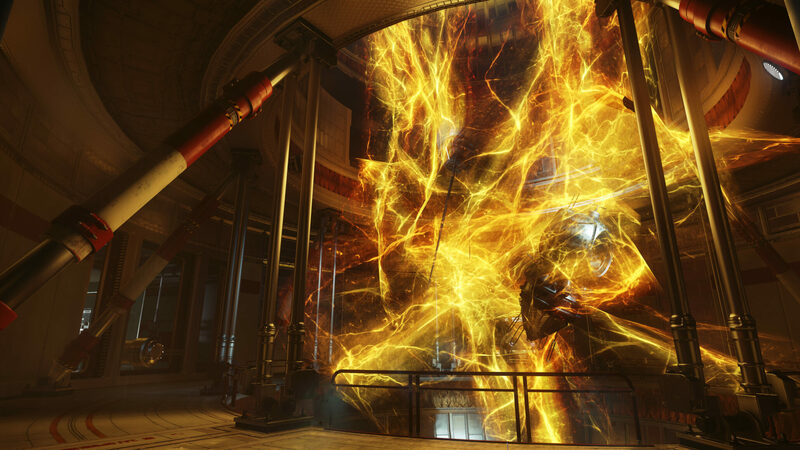 Prey launches on PC, PlayStation 4 and Xbox One on May 5th in all regions.